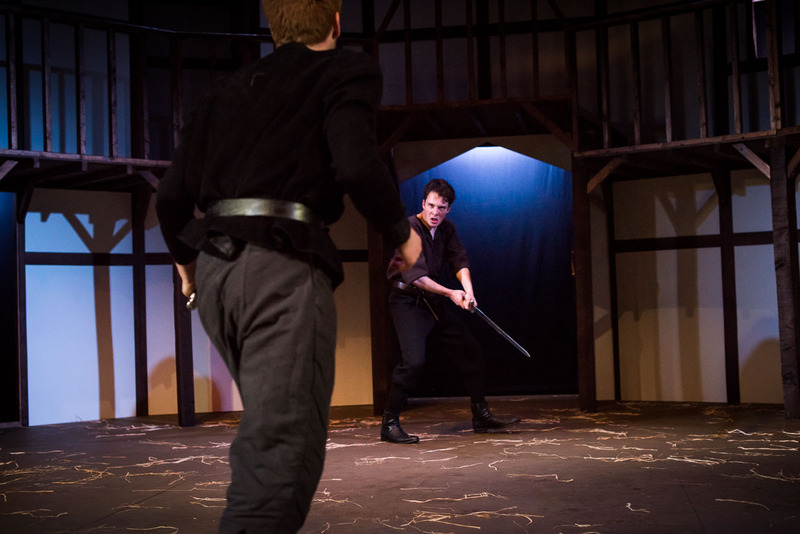 Today Henry IV part I premiered at the ADC Theatre. 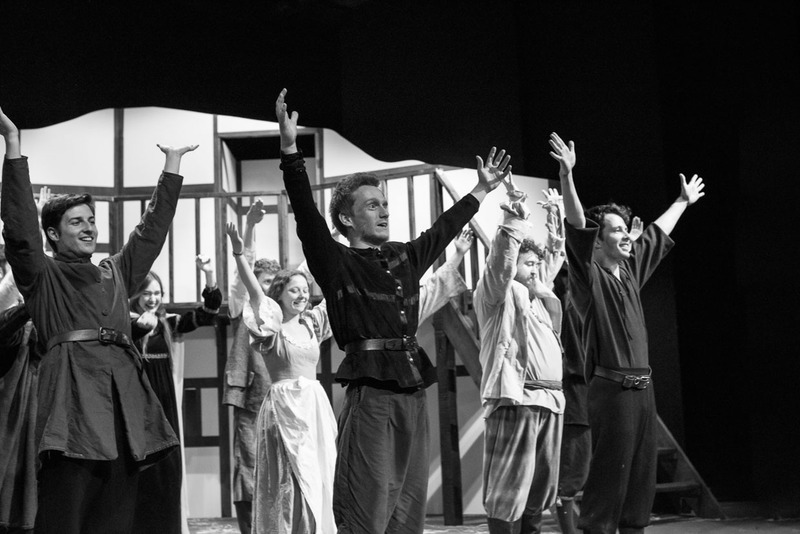 They had their dress rehearsal earlier in the day. 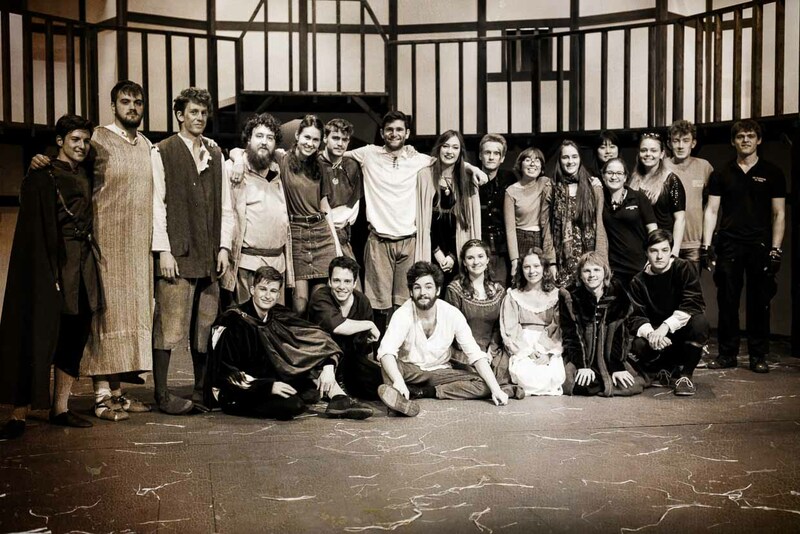 For the play they had transformed the stage into the Globe Theatre. 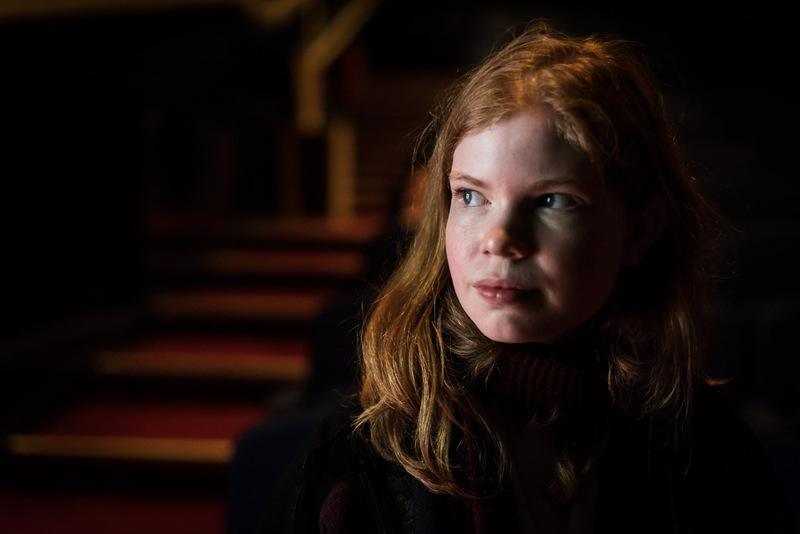 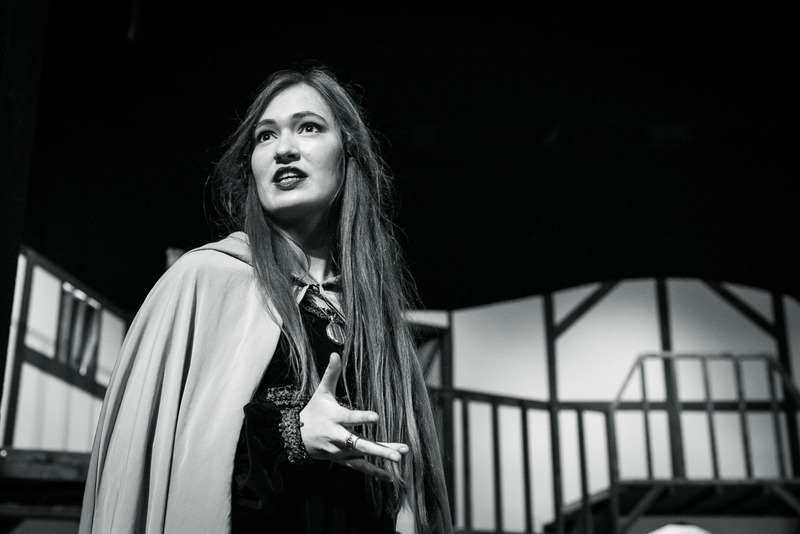 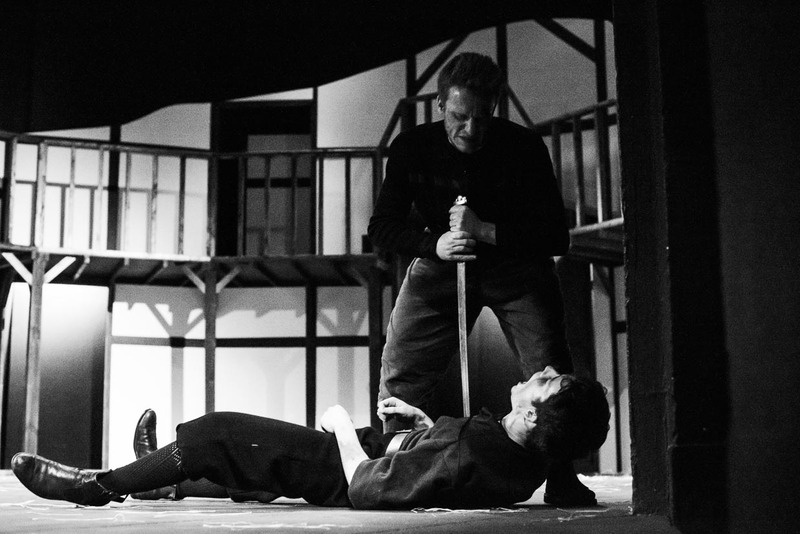 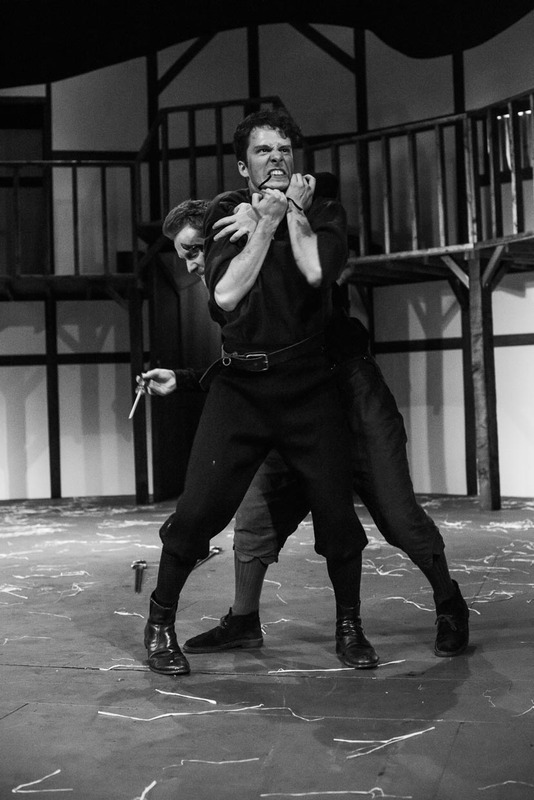 There were blood, swords and debauchery all wrapped up in a Shakespeare play. 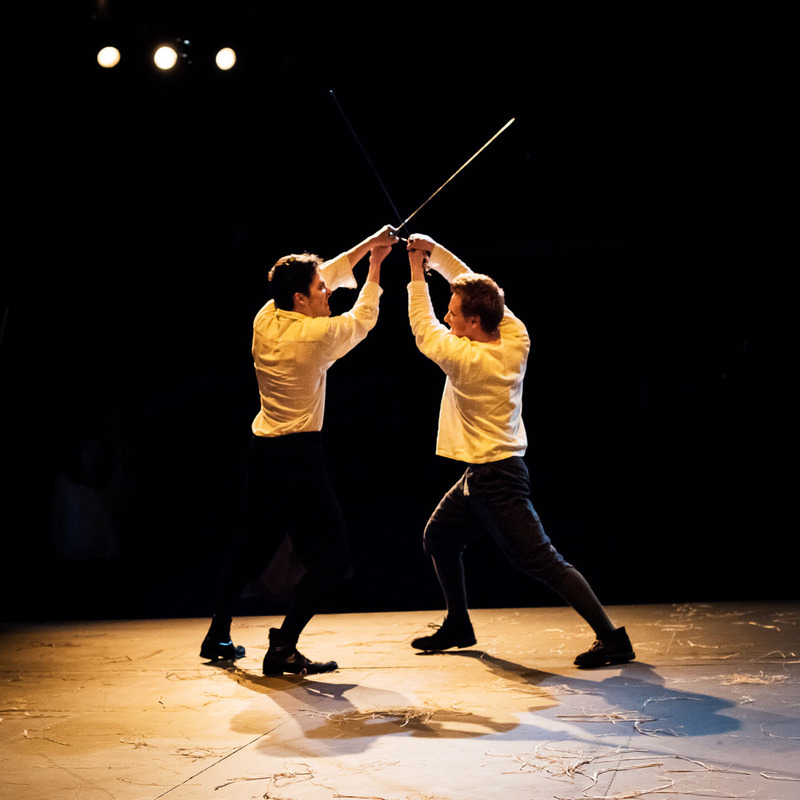 A safety run-through of the sword fight before the dress. 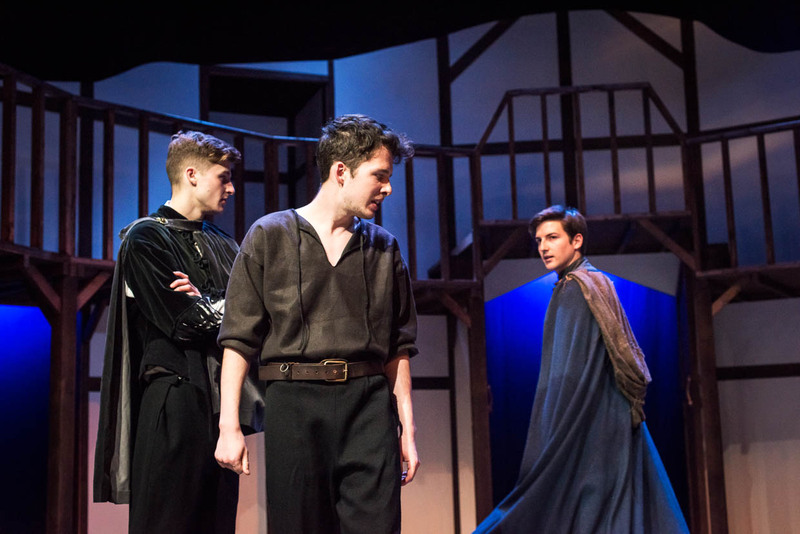 There was a bit of waiting before the dress started. 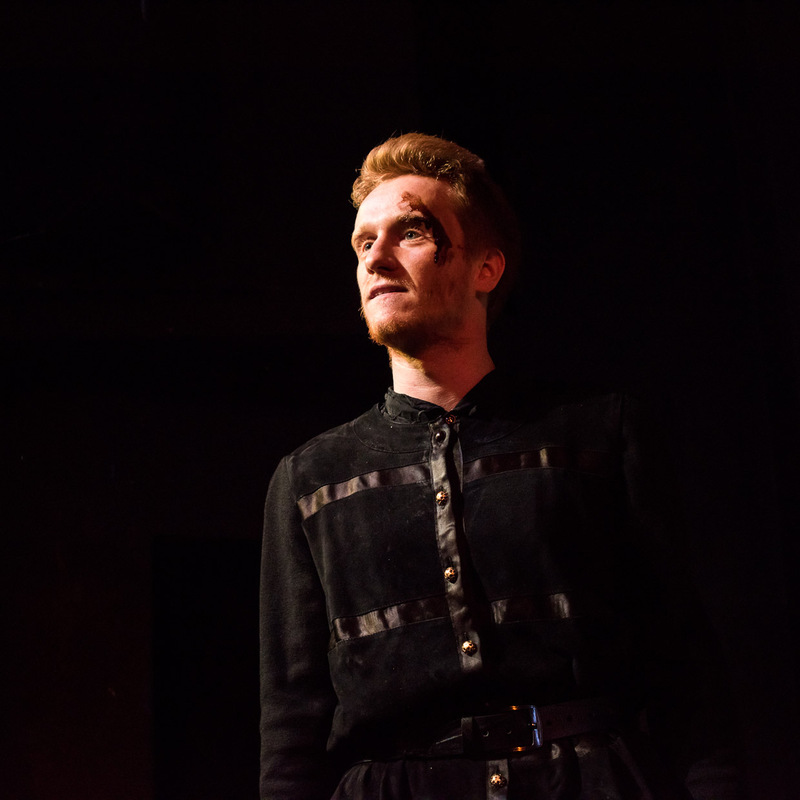 Here a portrait of Ben Walsh. 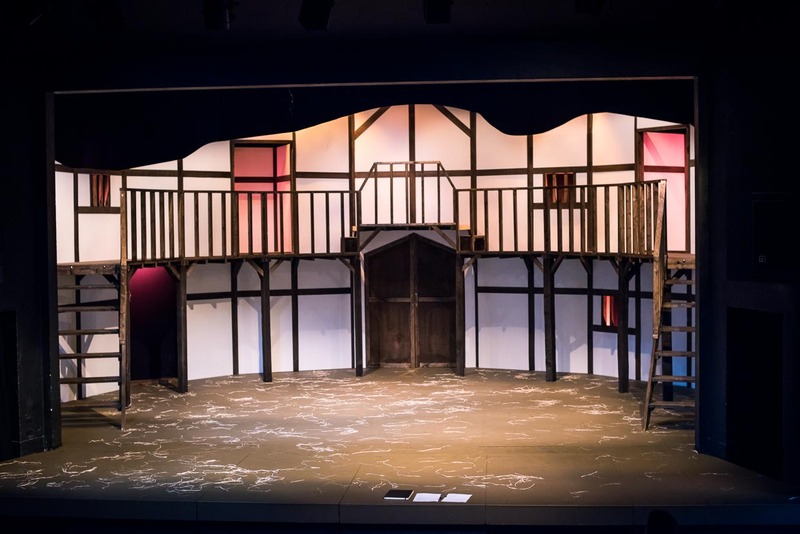 They had done an amazing job transforming the stage into the Globe Theatre. 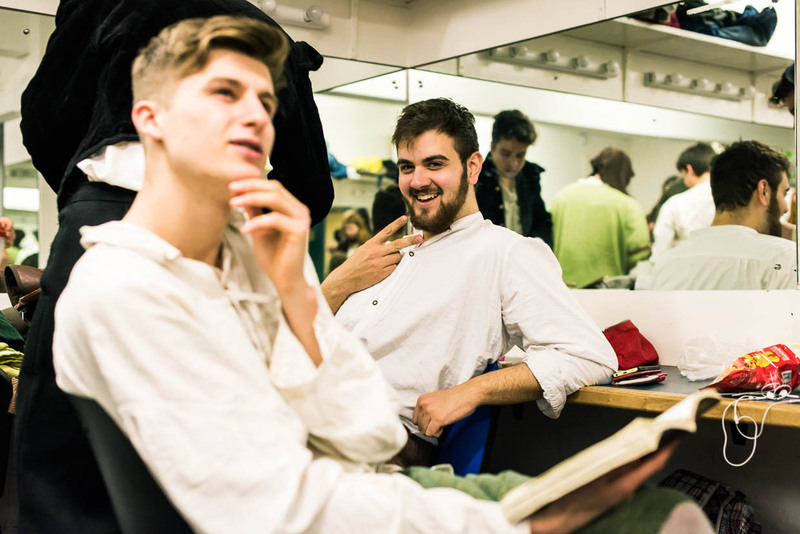 Backstage the finishing touches are being done. 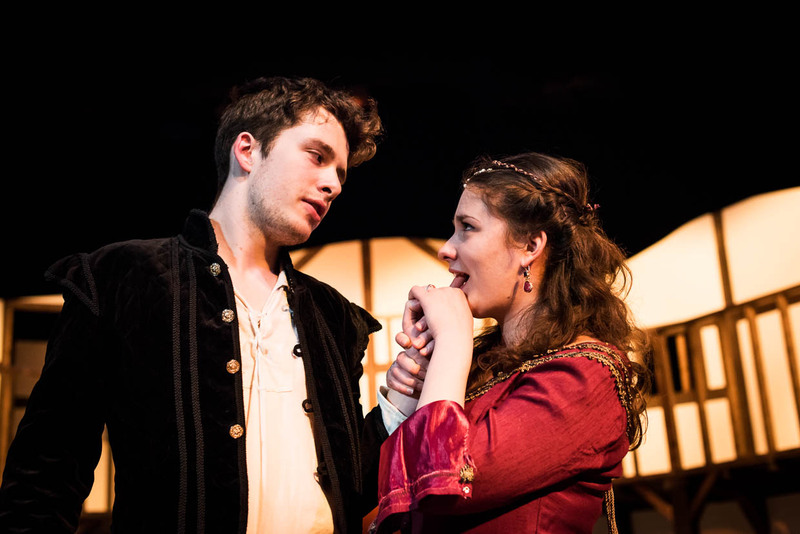 Here Freddie Cooke and Eleanor Warr. 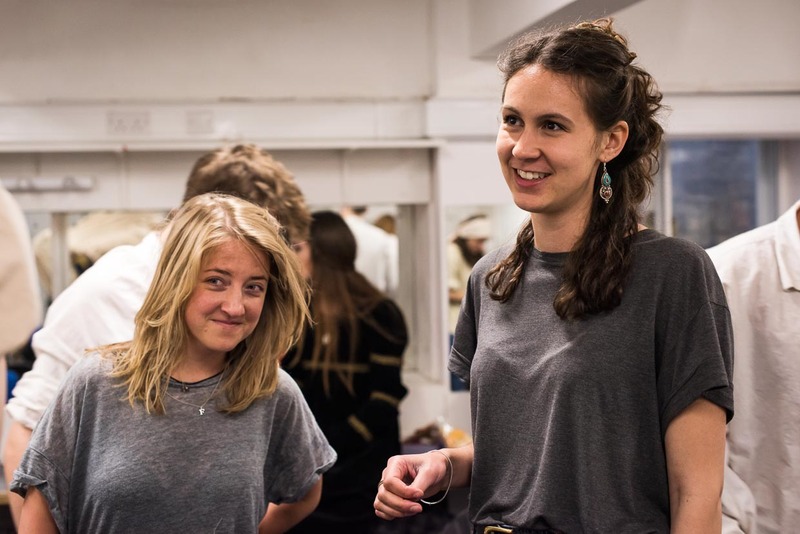 Jamie Webb, Bea Svistunenko (did I finally manage to spell that right? 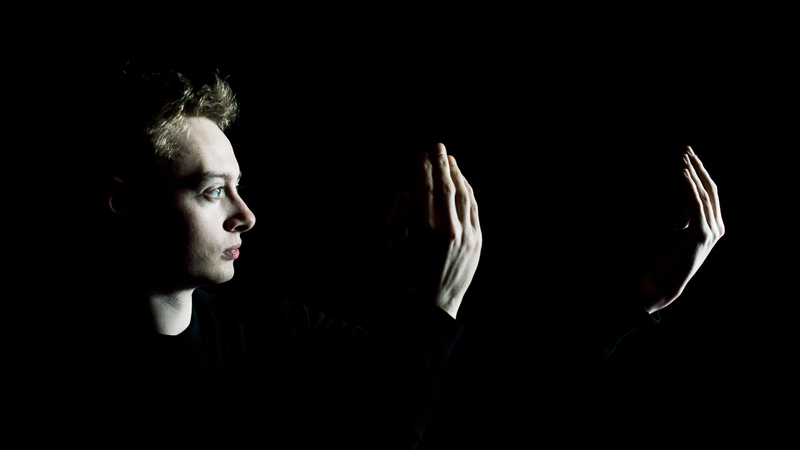 ), Marco Young and Tim Atkin. 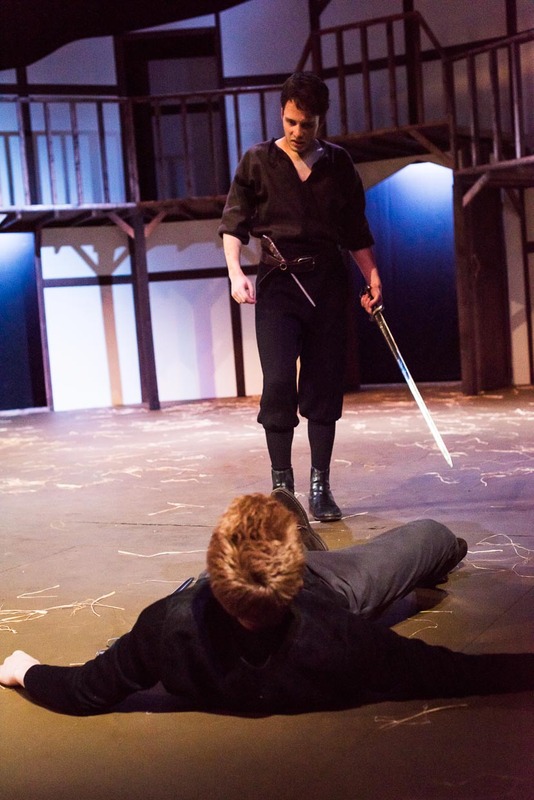 There were a lot of photos, so I am trying a new format for the image gallery. 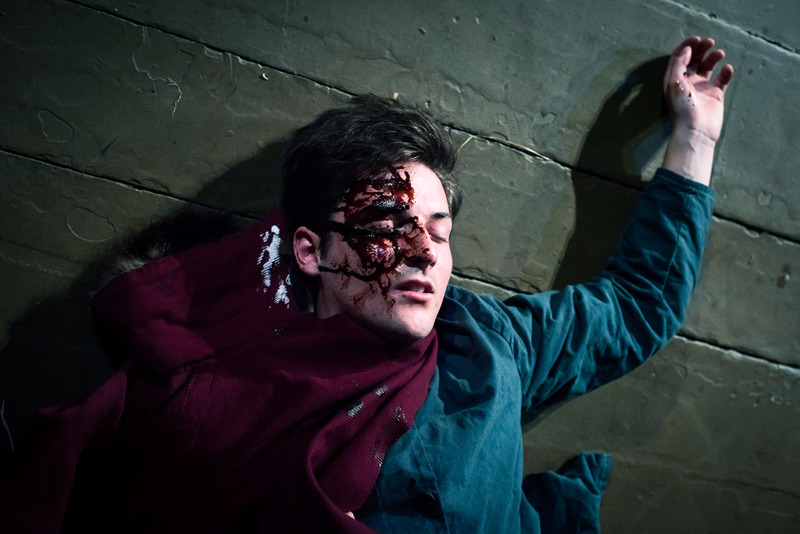 Click on a thumbnail to see it bigger. 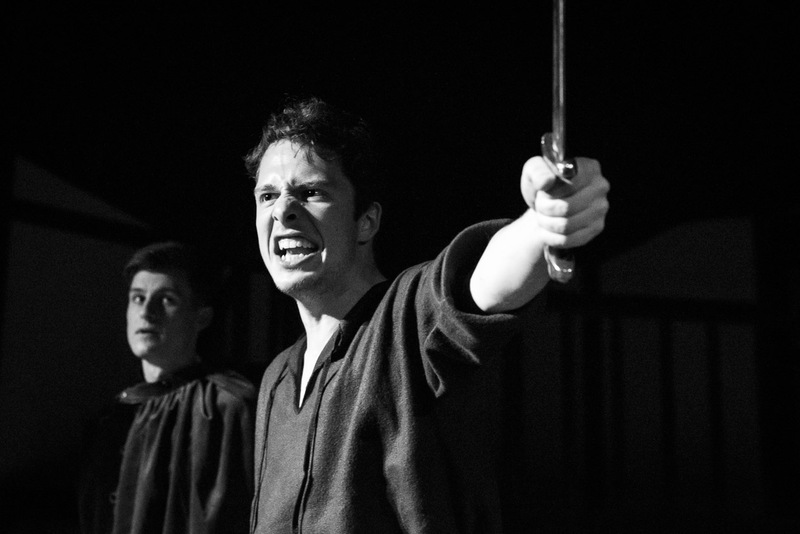 Let me know what you think of this format, compared to the normal format. 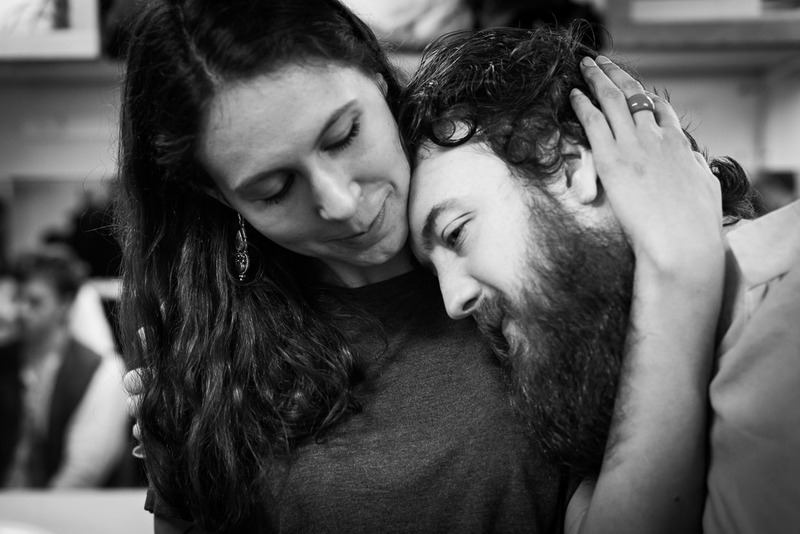 There is also a blog post about the photo shoot for the poster. 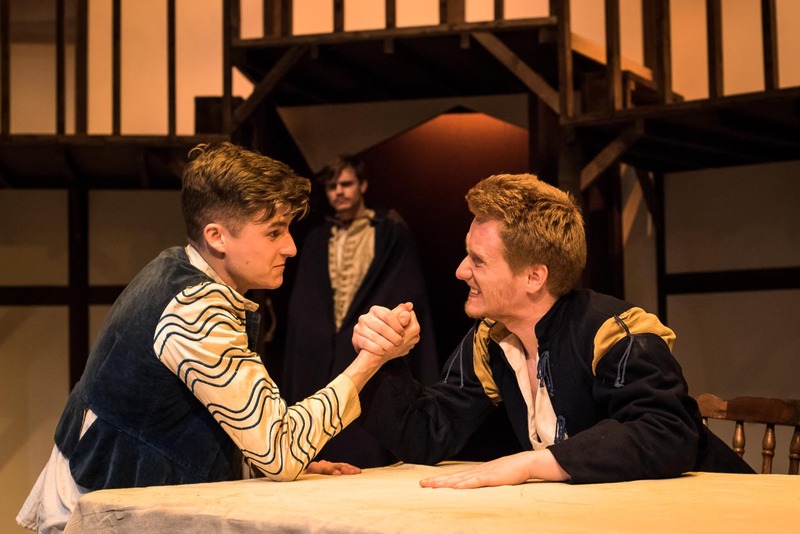 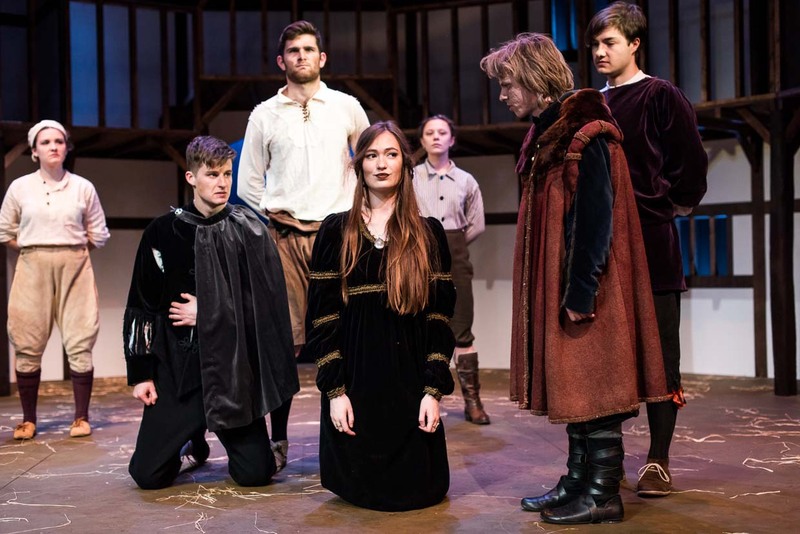 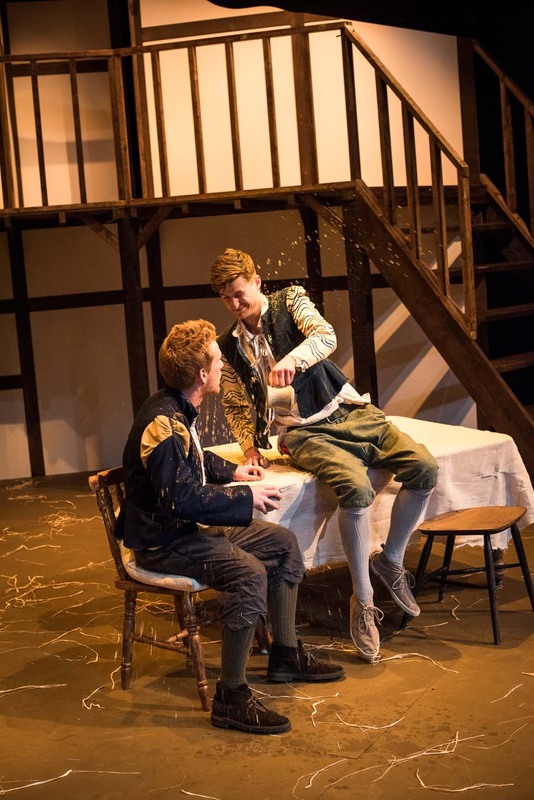 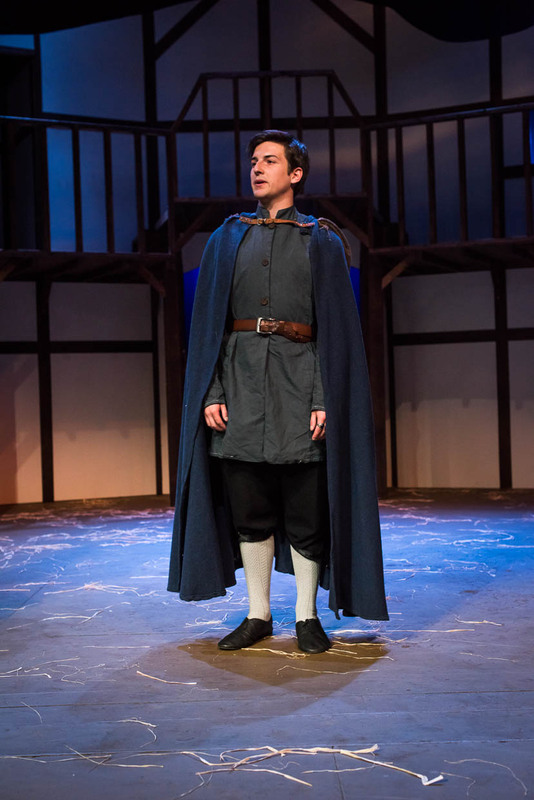 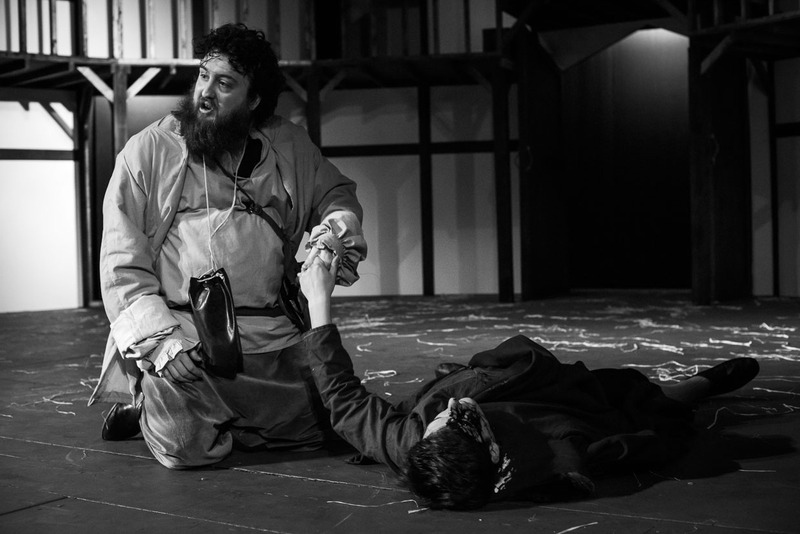 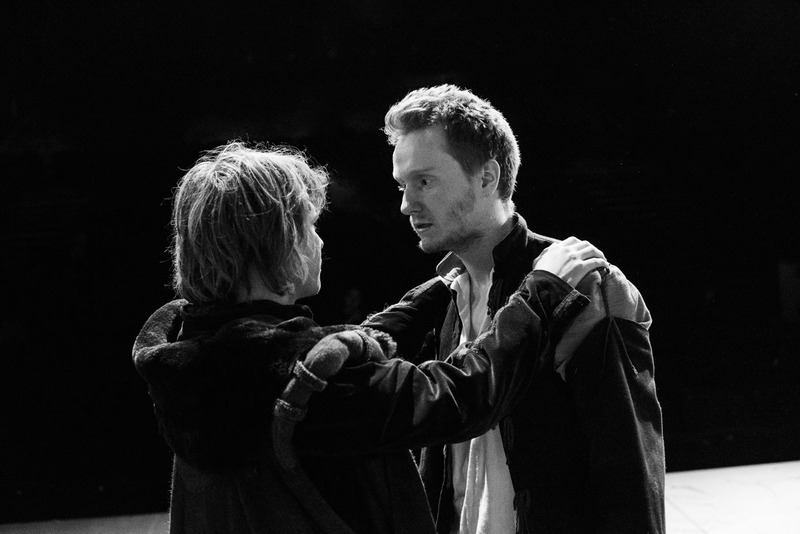 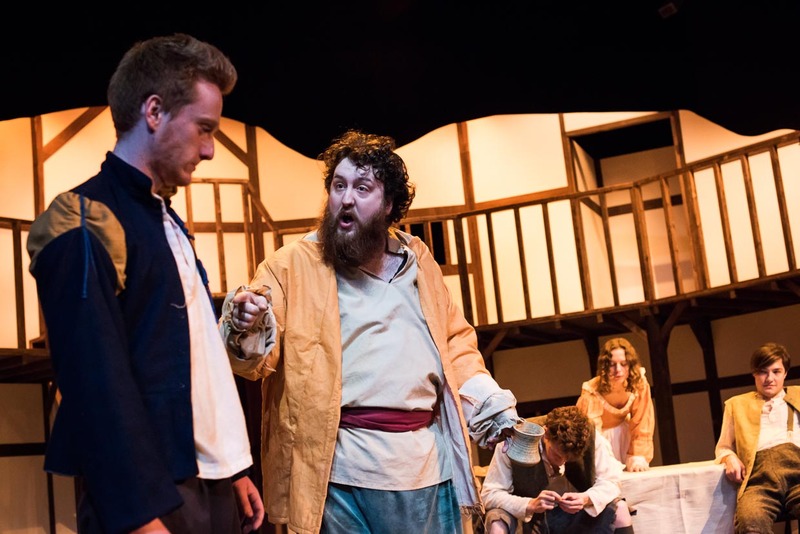 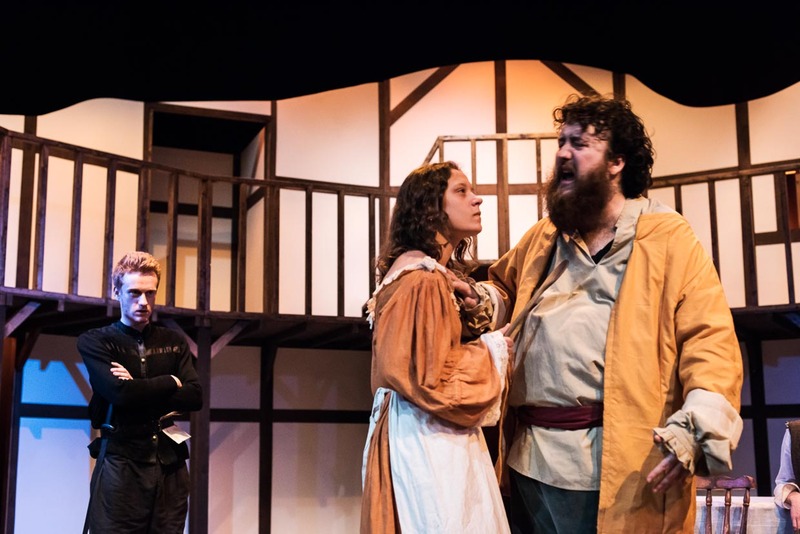 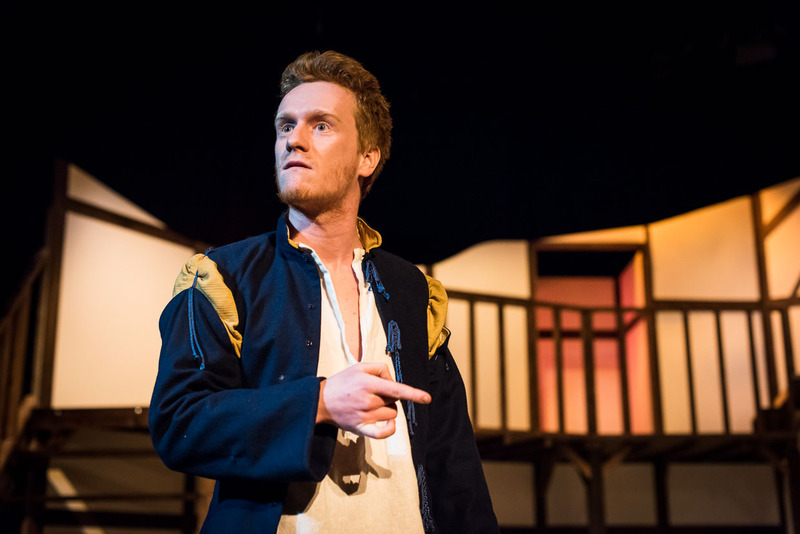 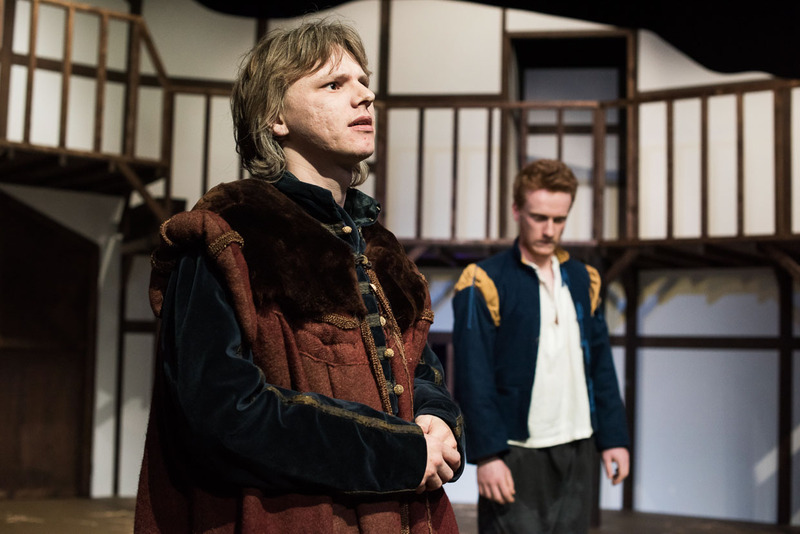 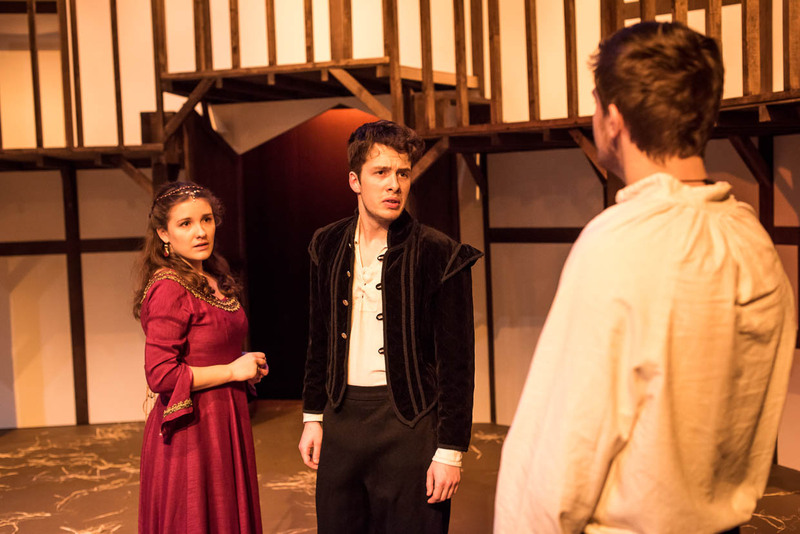 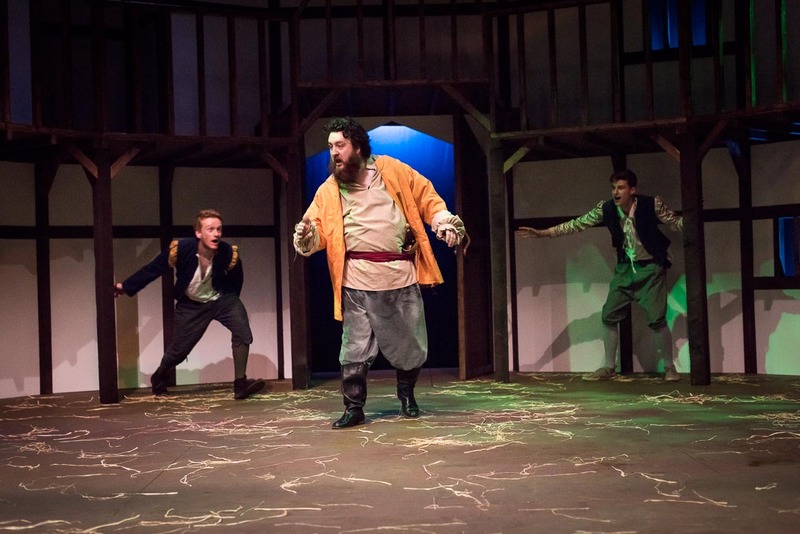 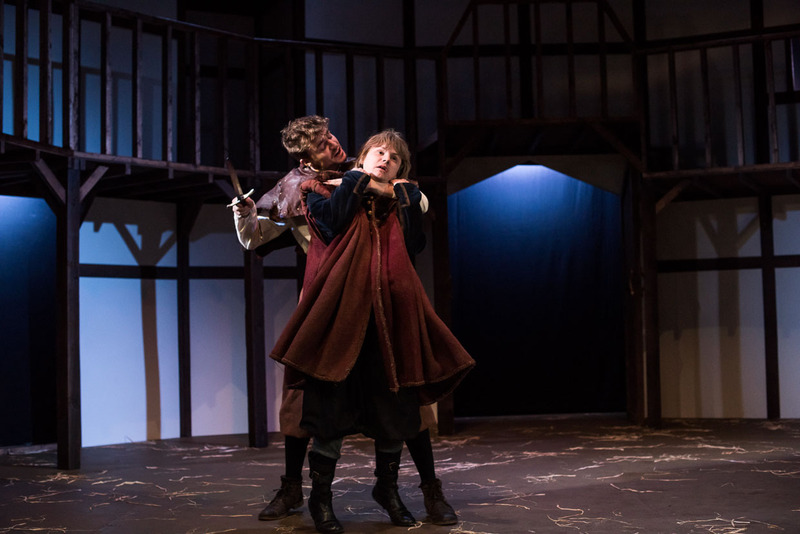 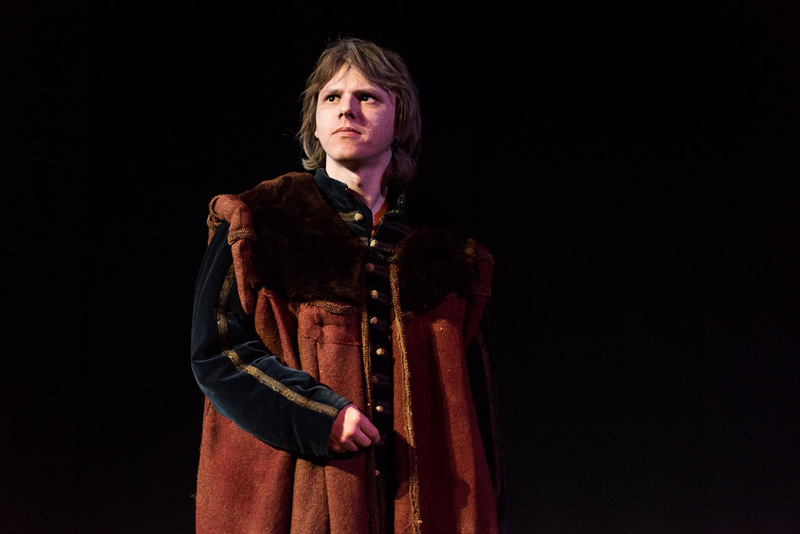 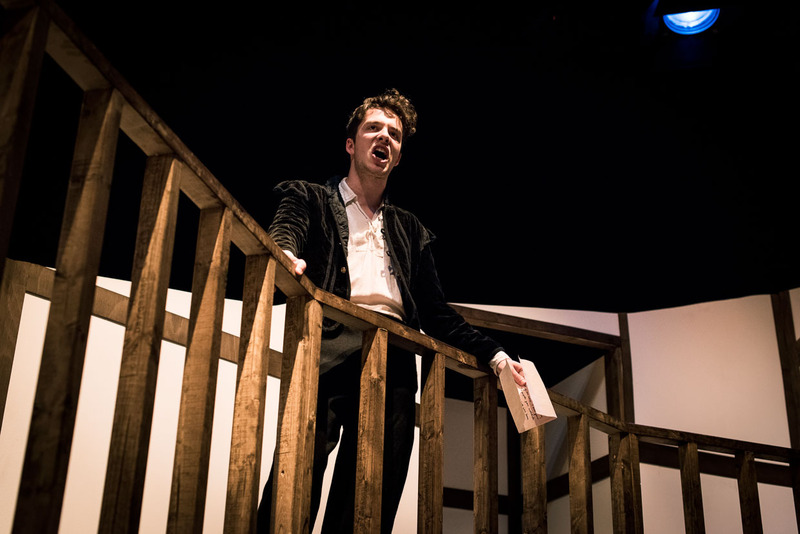 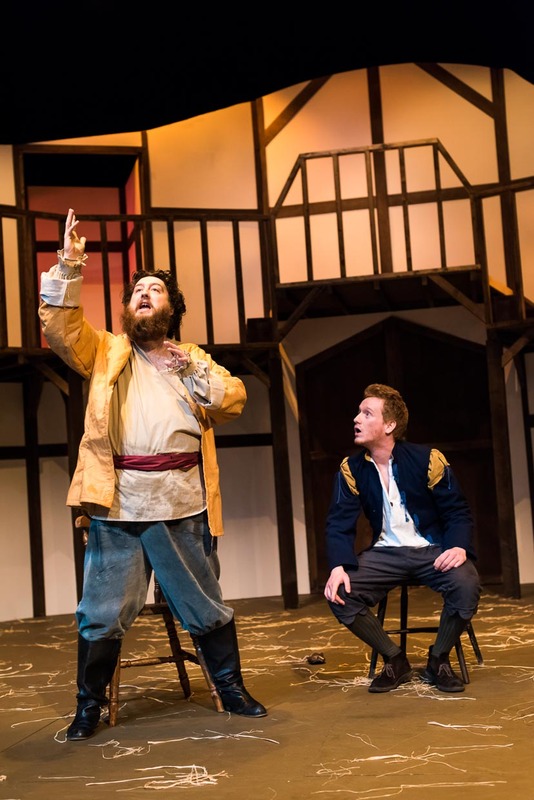 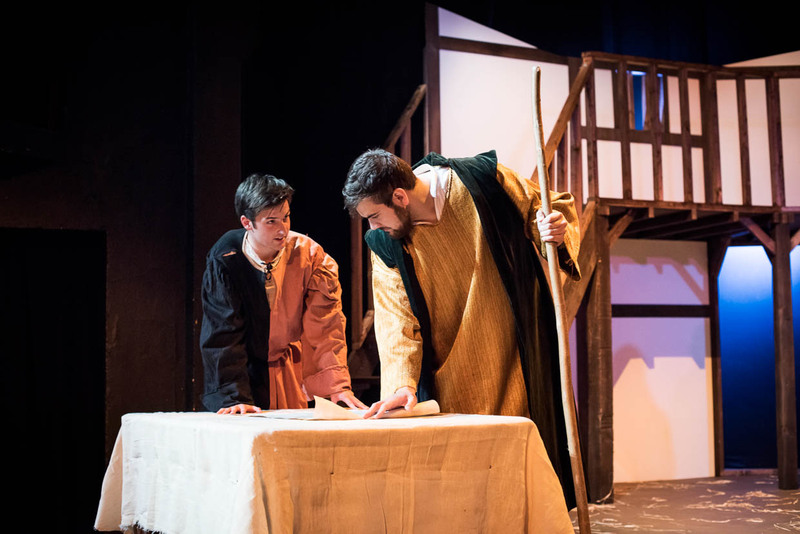 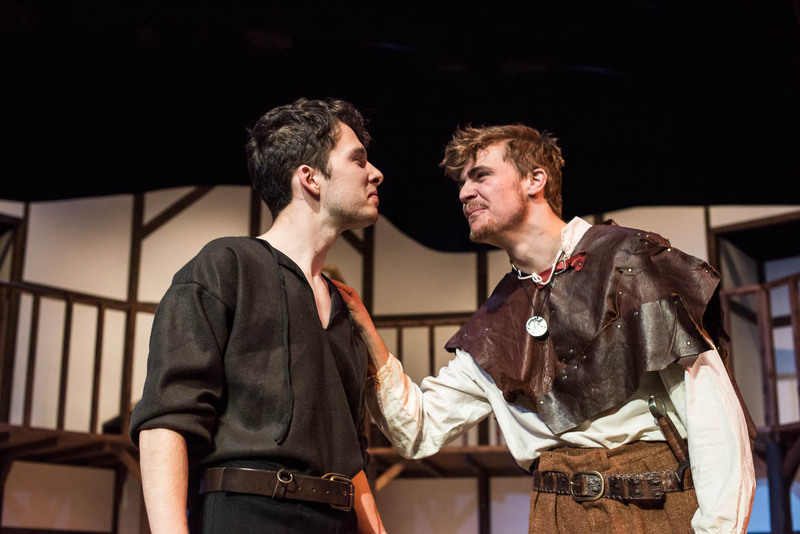 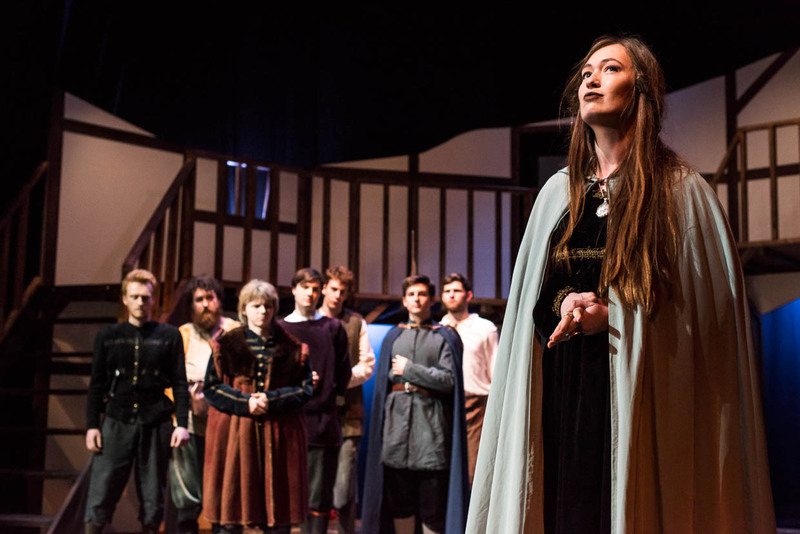 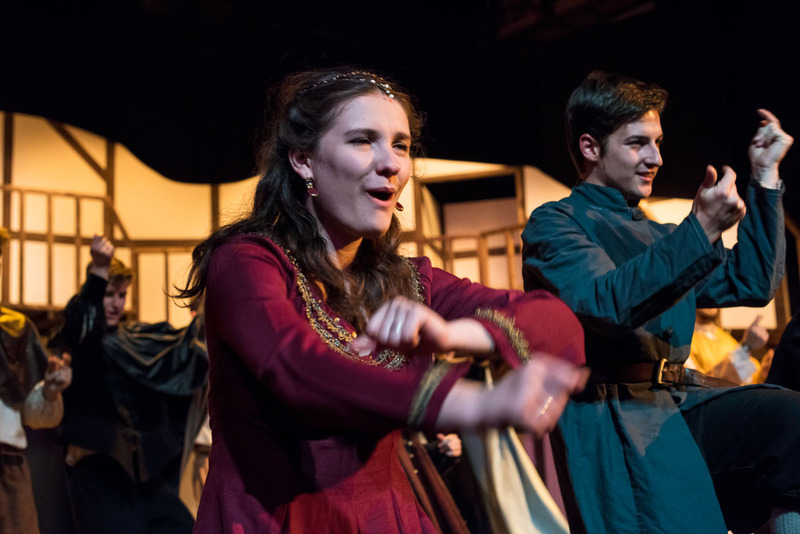 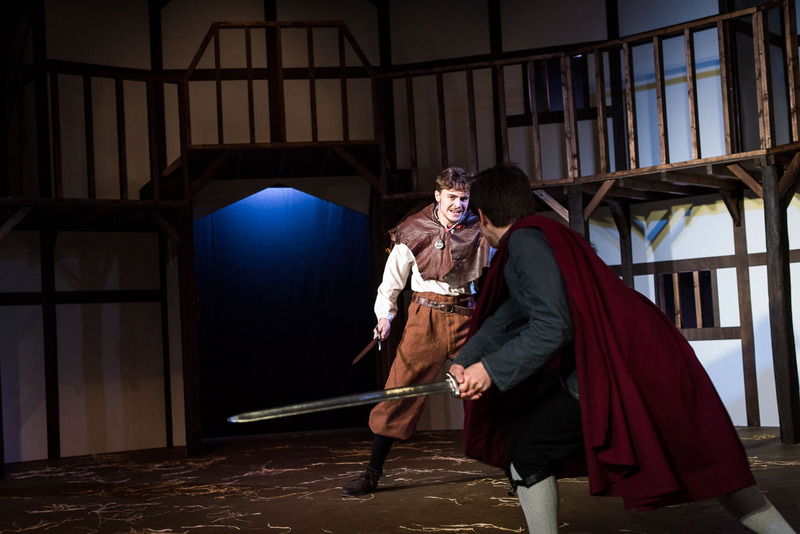 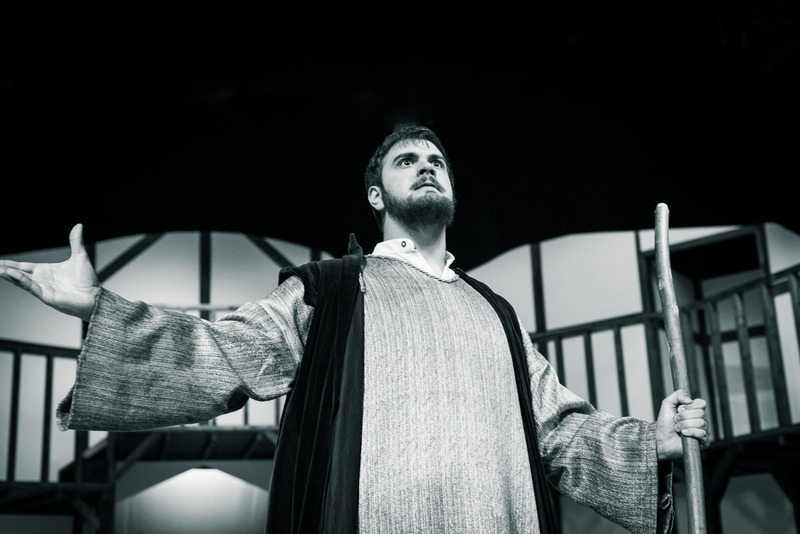 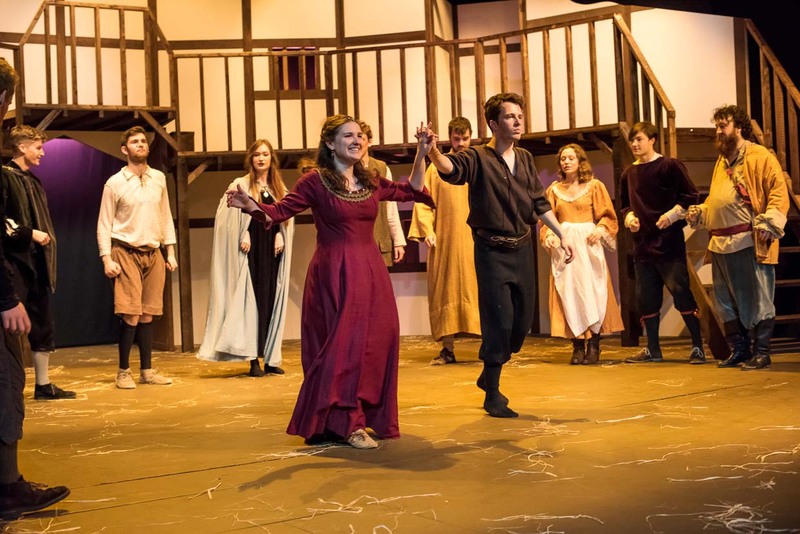 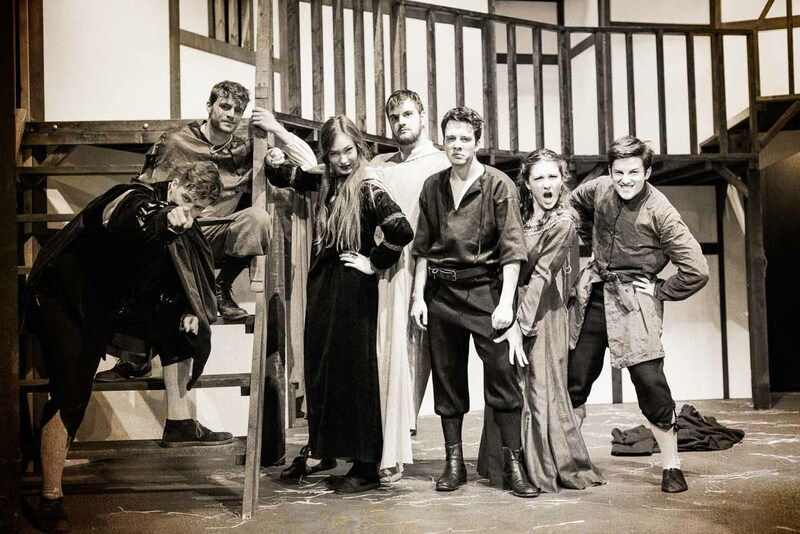 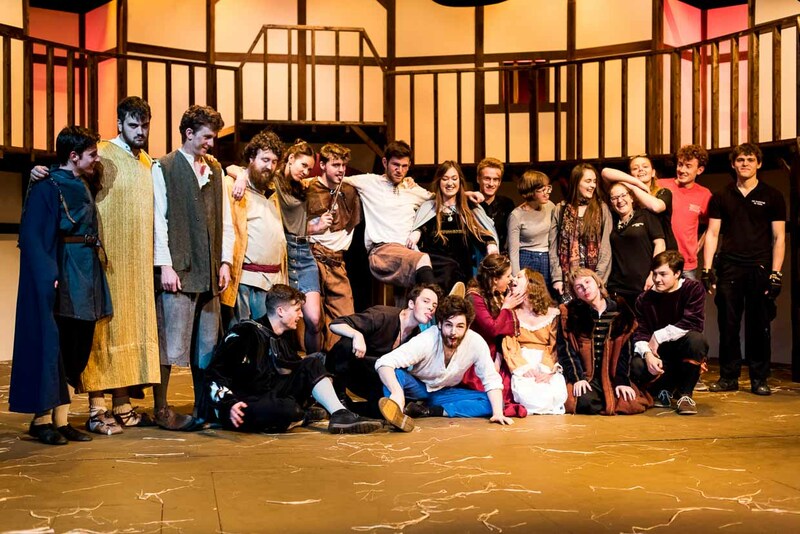 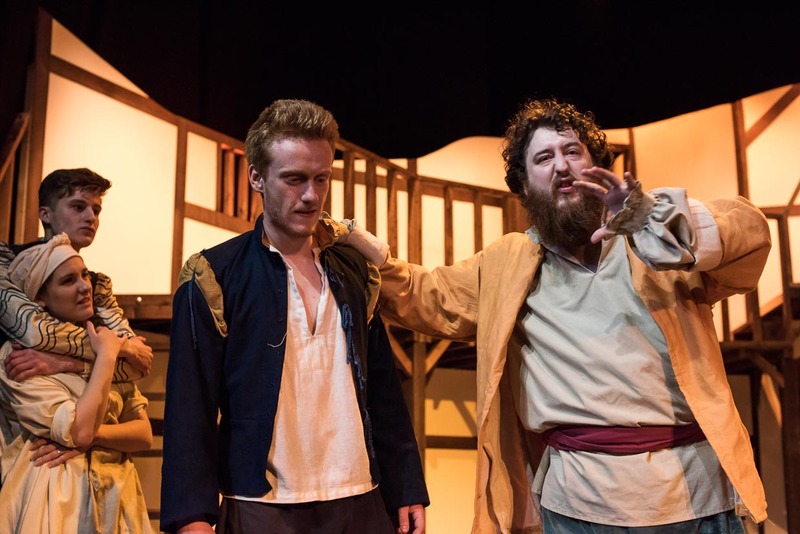 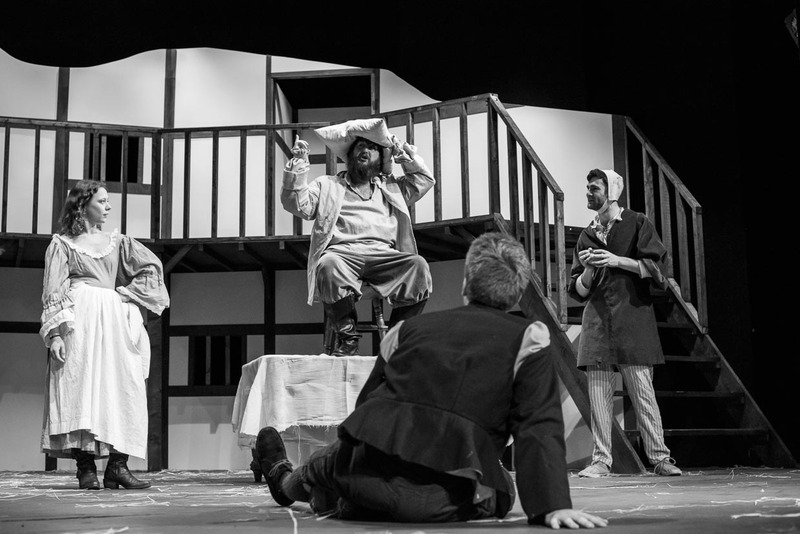 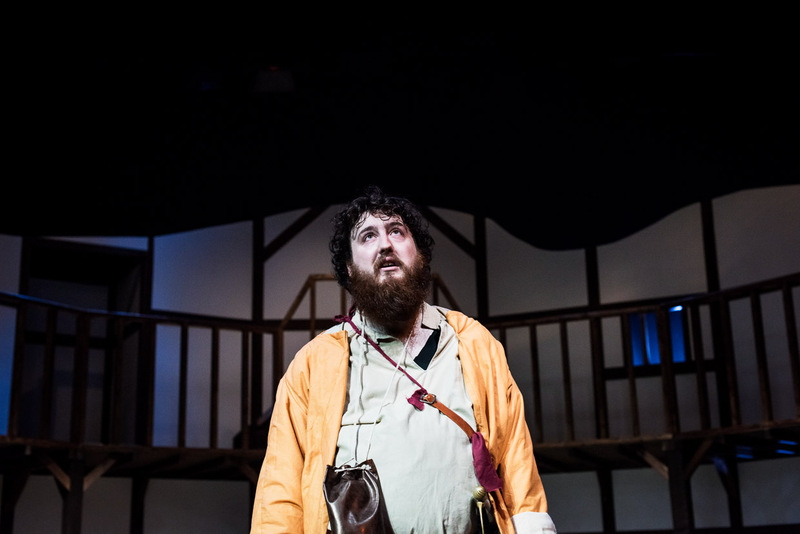 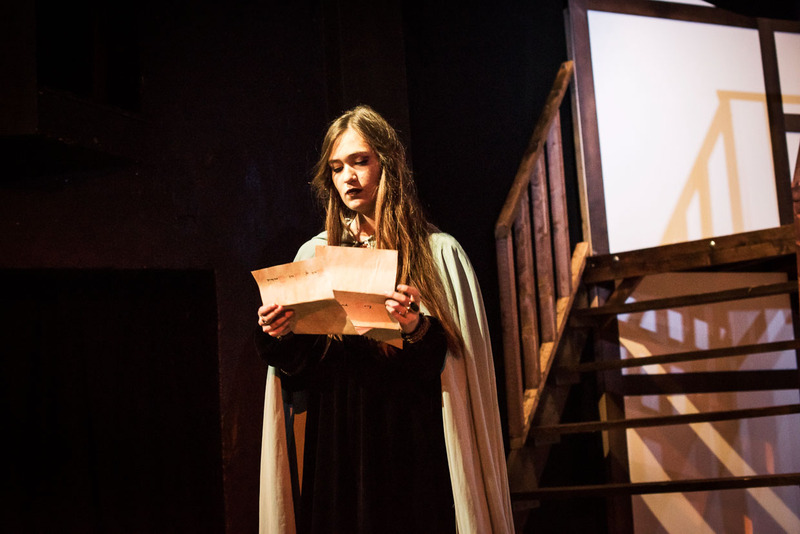 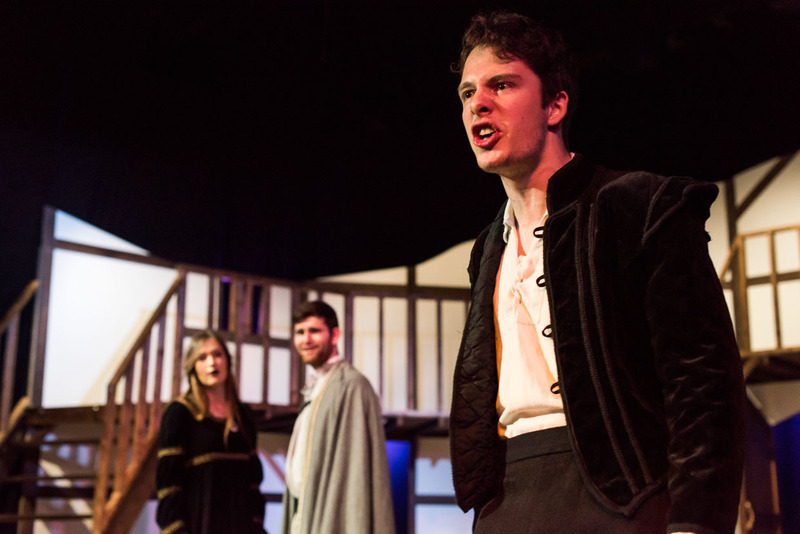 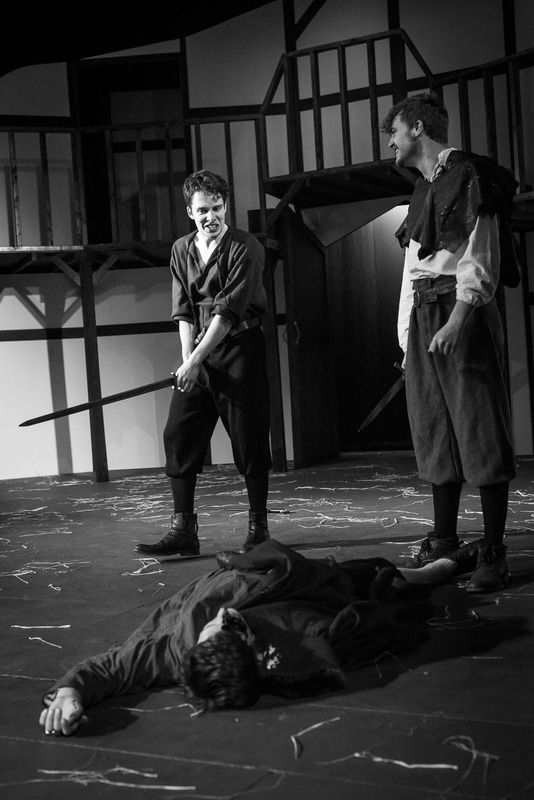 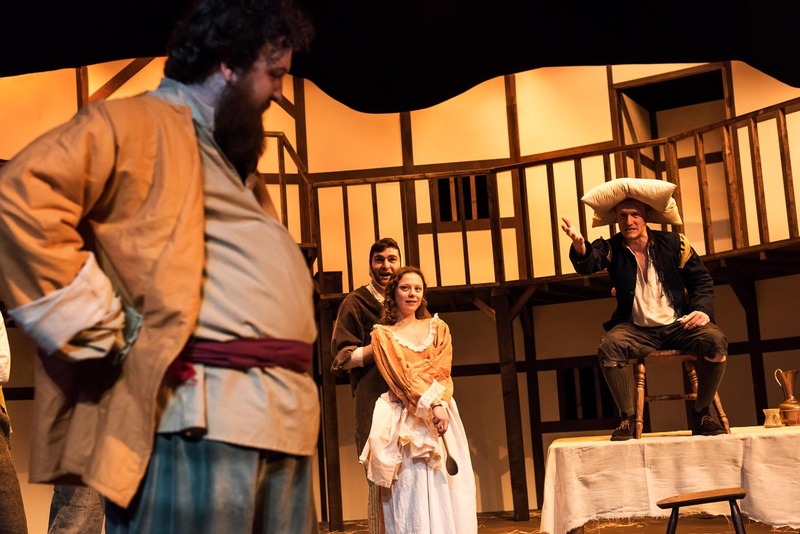 The Varsity review gave Henry IV part I a well deserved five stars, The Cambridge Student review gave it 9/10 and The Tab (5/5).